I hope you enjoy looking through my picture galleries. I mix modern fun reportage photography with classic style imagery. I’m known for my eye popping colourful images and my dramatic use of light, particularly in my signature night time wedding photographs. At the same time, I keep my rates reasonable to ensure I stay busy in the job I love. I’ve now been a full time professional photographer for just over twenty years. 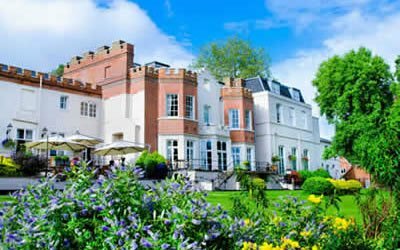 My Buckinghamshire photographic studio is located at The Bury Manor in Chesham, a beautiful Queen Anne mansion set in eight acres of tranquil lakeside gardens. To date I’ve photographed over 1,500 weddings and over 5,000 outdoor family portraits. 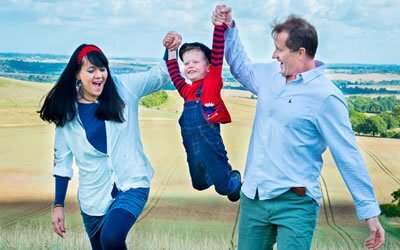 My wedding photography and family portraits take me throughout the UK, although most of my bookings are in the Berkshire, Buckinghamshire, Oxfordshire, Hertfordshire & London areas. 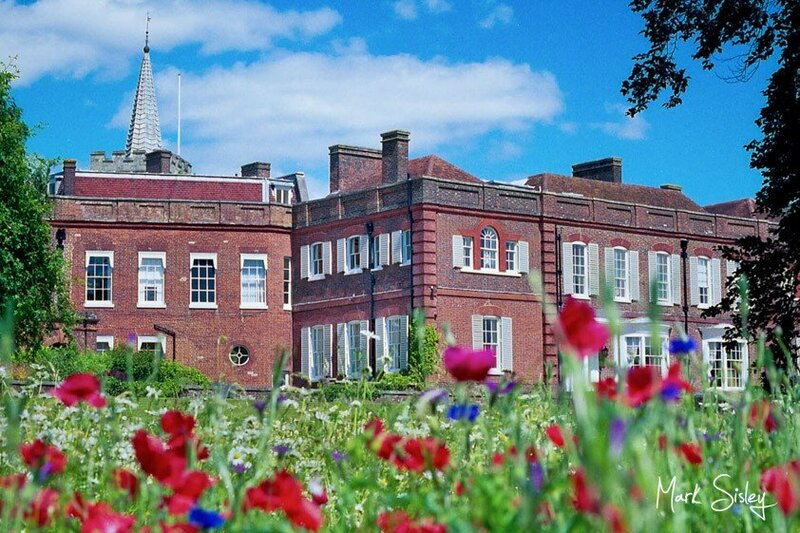 A stylish 4-star Georgian luxury hotel set in 6 acres of private ground, including Europe’s tallest tulip tree. I’ve been recommended by the venue for over fifteen years. This 12th century abbey makes a perfect wedding venue, with vaulted ceilings, stained glass and dramatic landscape. I’ve been recommended by the venue for over twelve years. 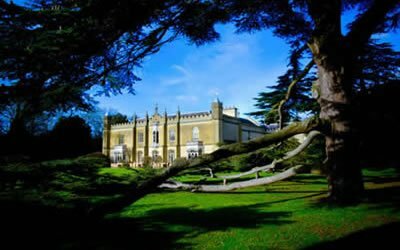 Set in almost 400 acres of gardens overlooking the River Thames, this five-star award-winning manor house has a rich and decadent past, sparked with intrigue. I’ve been recommended by the venue for over two years. 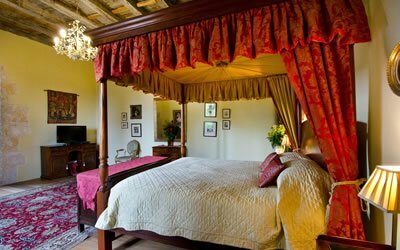 An elegant boutique hotel near the gates of Waddesdon Manor, this former Victorian coaching inn is a delightful mix of authentic English styles – half-timbering, elaborate Elizabethan chimneys and wrought ironwork. I’ve been recommended by the venue for five years. In the heart of the beautiful Chiltern Hills, this Grade I listed country house estate has over 350 acres of privately owned parkland, and a 13th century parish church within the grounds. 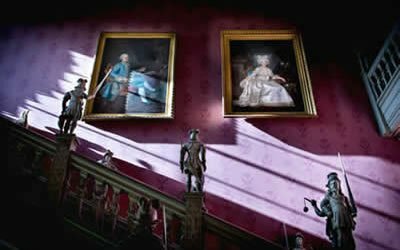 Set in over 90 acres of gardens and parkland designed by a contemporary of Capability Brown, this National Trust-owned Grade I listed Jacobean and Georgian house was home to Louis XVIII, exiled King of France, for five years. 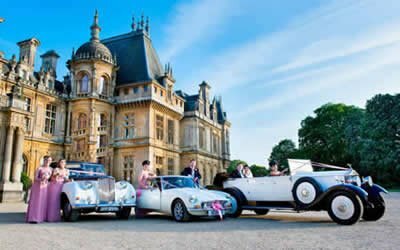 Nestled in a tranquil waterside setting amid glorious gardens, the Dairy is an enchanting private building on the Waddesdon Estate, created for Baron Ferdinand de Rothschild in the 19th century and for over 100 years the country retreat of the Rothschild family. Waddesdon Manor was built for the Baron Ferdinand de Rothschild in the 19th century to display his collection of arts and to entertain the fashionable world. The landscaped grounds are lined with beautiful blooms, tall trees and elegant sculptures and fountains. 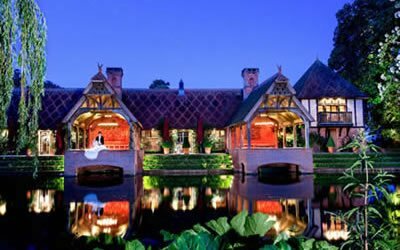 I’ve been recommended by the venue for the last two years since they started allowing weddings in the main manor house. Set in 25 acres of beautiful landscaped grounds, Chartridge Lodge is a peaceful retreat just 5 minutes from the centre of Chesham. 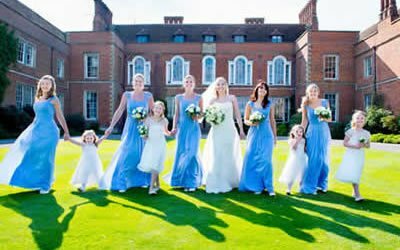 Set amid idyllic rolling Buckinghamshire countryside, this Grade I listed Jacobean mansion offers a stunning backdrop for your special day. 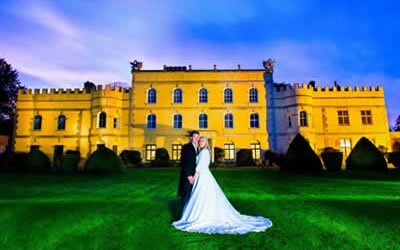 View up to 150 photographs from each of 50+ wedding venues. 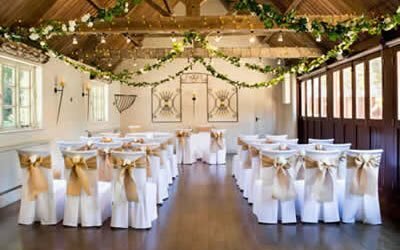 If you have already chosen your wedding venue, hopefully you’ll find your Home Counties reception venue within this collection. 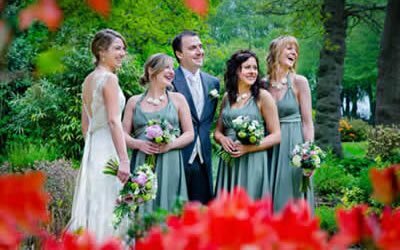 If you haven’t yet made a choice, you may find it helpful to browse through the many venue-specific wedding galleries. "The pictures are absolutely beautiful, and the night time shots are truly breath-taking. Our guests were so impressed with your professionalism and attention to detail, ensuring you got the perfect photos of us and our guests. 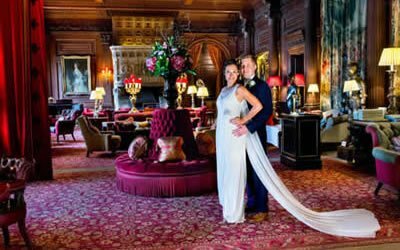 Everyone who has seen our pictures has said how stunning the photos are"
"You have captured the whole essence of us and our wedding day in a way I would never have thought possible, especially with a winter wedding where lighting can be a challenge. The way you worked the light into the images is truly beautiful and as a result we have fantastic images from our special day that we will treasure forever!!" 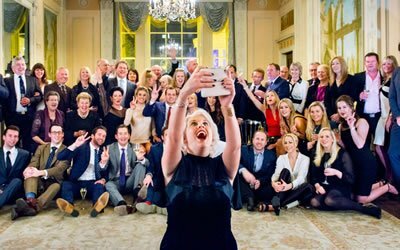 I'm probably best known for capturing informal, reportage, fun images, with eye popping rich vibrant colours for my events pictures. I always use the kindest most flattering lighting effects, and at all times I also have an eye on the background scenery and architecture, and all the finer details that ensure your pictures really stand out. For my commercial photography I love trying new ideas and experimenting with unusual lighting methods. My background in advertising, architectural and fashion photography has been the best possible grounding for my imaginative, colourful and dramatic photographic style. My commercial and events assignments take me throughout the UK, although most of my bookings are in the Berkshire, Buckinghamshire, Oxfordshire, Hertfordshire & London areas. Events photography in the Buckinghamshire, Home Counties and London areas. Commercial photography in the Buckinghamshire, Home Counties and London areas.